RAGE. It’s a powerful emotion. Frightening…yet exhilarating at the same time. It is hard, if not impossible to contain. 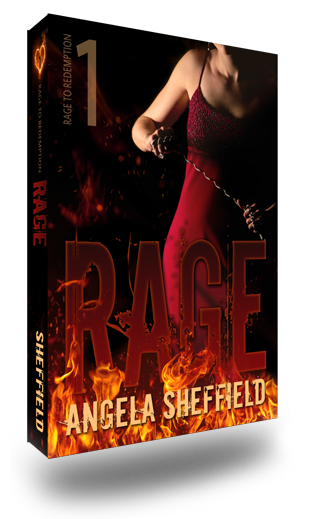 The new book “Rage” from Angela Sheffield is now available. This is book 1 of the Rage to Redemption series.